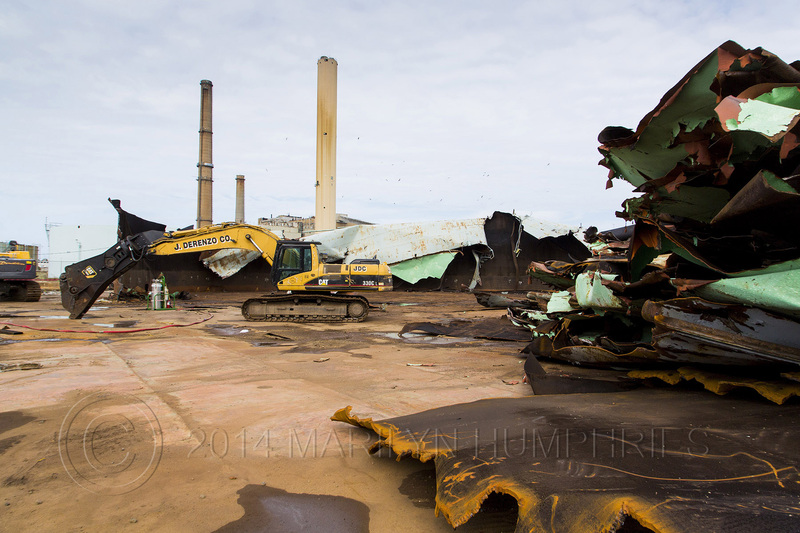 If you’ve driven by the Salem power plant of late, you will have noticed some big changes. No coal pile! 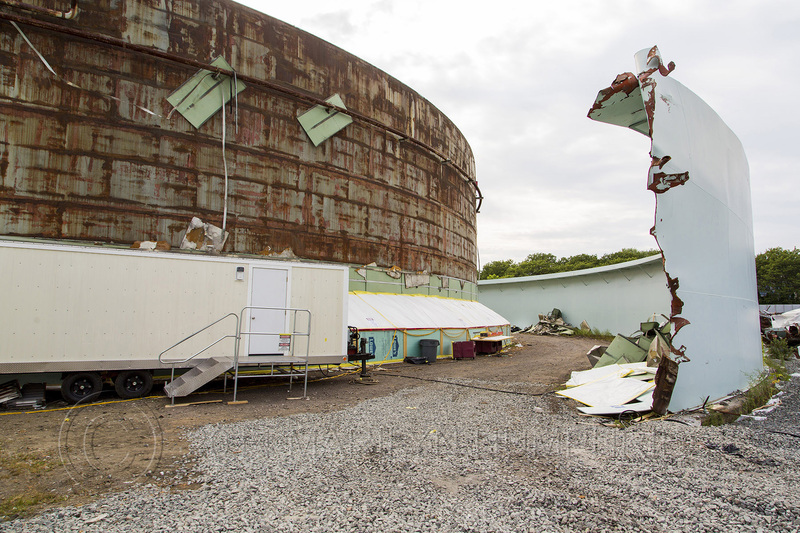 And the oil tanks are coming down (see photos below from Marilyn Humphries). 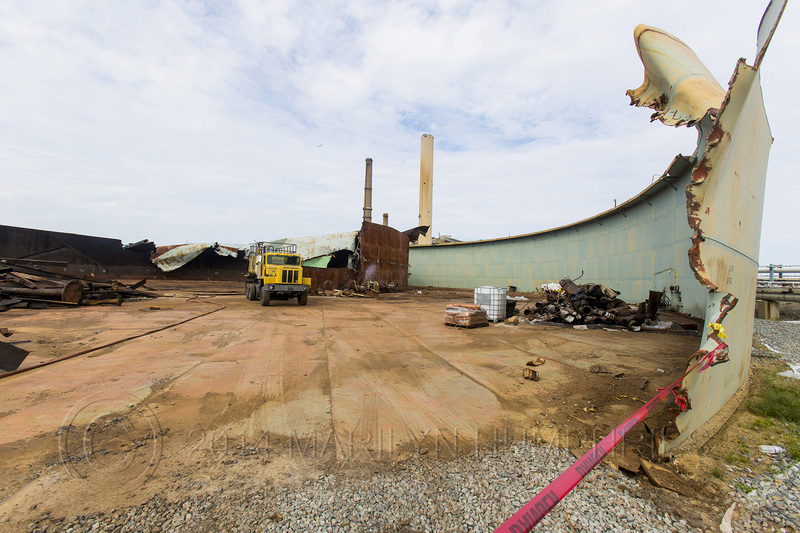 Recently a challenge before the EPA was denied, so Footprint Power is now moving ahead to finalize financing and begin demolition of the old plant. In addition, Footprint and the City are finalizing a Community Benefits Agreement. 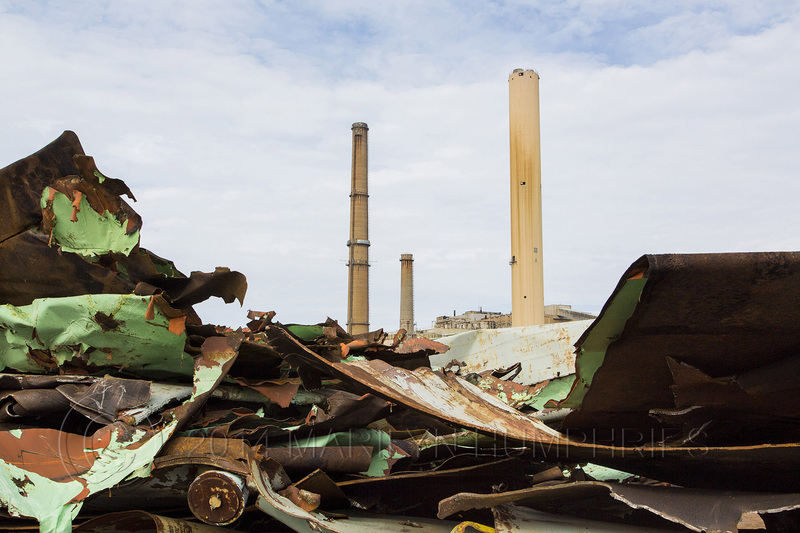 This entry was posted in Uncategorized and tagged City of Salem, Fossil Fuels, Salem Harbor Station. Bookmark the permalink.